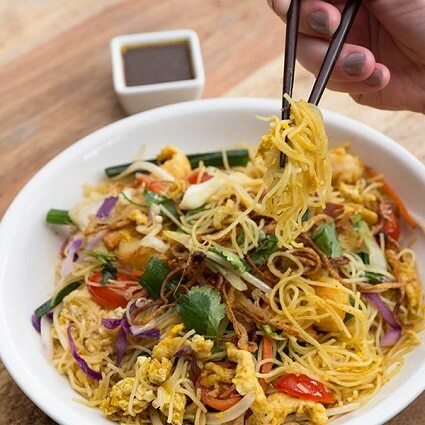 Print out this coupon and stop by your local PF Chang’s for a FREE order of Hokkien Street Noodles with any entrée purchase (valid until 12/20)! Offer valid for dine-in use only. Print or show the barcode to your server to redeem.